. 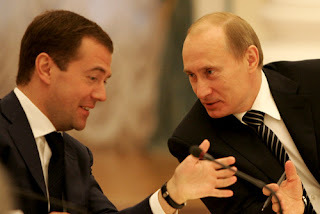 : IS VLADIMIR PUTIN THE NEW CZAR OF RUSSIA? 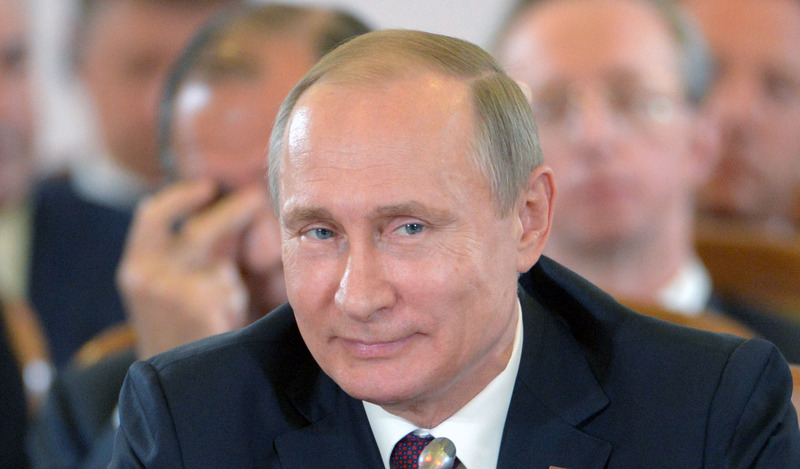 IS VLADIMIR PUTIN THE NEW CZAR OF RUSSIA? A few weeks ago Vladimir Putin won the new Russian elections. This will be his fourth, not consecutive, term. It is a great goal for a President so let’s find out something new about him and his political career. Putin was born on 7th October 1952 in Leningrad, Soviet Union (now Saint Petersburg). On 28th July 1983 he married Lyudmila Shkrebneva and they lived for some years in East Germany. They have two daughters: Mariya Putina and Yekaterina Putina. Putin broke up with her wife in 2013 and he hasn’t got married again since then. During his life he lived in more than 10 houses as President and Prime Minister and now he’s building a new one up for private use. It is costing about 1 billion dollars! One of his favorite hobbies is Judo, which he has been practising since he was 14. 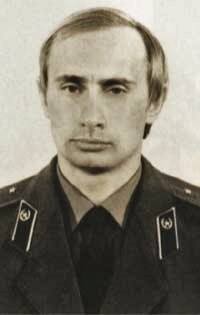 Before becoming an important politician, Putin was a member of the KGB (Committee for State Security of the Soviet Union). He joined the security agency in 1975 and from 1985 to 1990 he worked in East Germany using a cover identity as translator. After the fallen of East Germany he returned to Leningrad where he worked in the International Affairs section. Putin resigned with the rank of lieutenant colonel in 1991 on the second day of the Soviet coup d’état attempt against the Soviet government led by President Gorbachev. Starting in Leningrad as head of Committee for External Relations, Vladimir Putin became first deputy of the Government of Saint Petersburg four years later, in 1994. This way he got very close to the most important offices of the state who took him to the top year after year. In 1998 he was in charge as First Deputy Chief of Presidential Staff for regions and in the same year he became the Director of the Federal Security Service (FSB), the primary intelligence and security organization of the Russian Federation after KGB. He became Prime Minister of the Russian Federation one year later. 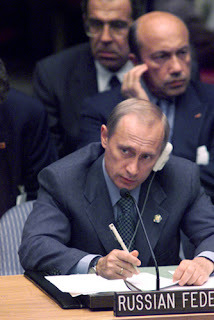 On 31st December 1999, President Yeltsin resigned, so according to the Russian Constitution, Putin took his place and started his first presidential term after the assignment ceremony on May 2000. In 2003, after a referendum which declares that Chechnya is a part of Russia, the region acquired autonomy. Chechnya was gradually stabilized, especially after the Second Chechen War when the rebel movement was severely quashed. 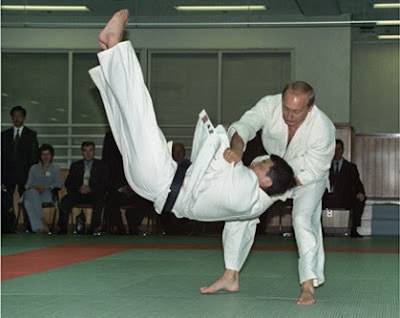 Putin was elected for the second time on 14th March 2004 with 71% of the vote. During the second term the relationship between Russia and U.S.A was ruined because Putin objected to the Iraqi War. At that time some newspapers used to write about connections among Putin’s presidency and some journalists’ deaths. But actually there were no evidences to prove those accusations. In 2003 Putin became the first Russian president who officially visited Jerusalem. Putin gained his third term after four years as Prime Minister. He continued his policies and the partnership with the U.S government got even worse. That’s because he decided to defend the Syrian president Bashar al-Assad against the NATO’s idea of a military solution in the region. Putin won the elections for the fourth time with more than 76% of the vote. This term will begin after his inauguration in May 2018.